Looking for movie tickets? 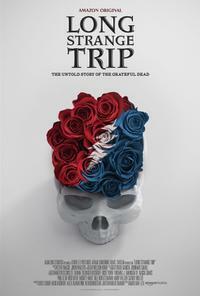 Enter your location to see which movie theaters are playing Long Strange Trip near you. 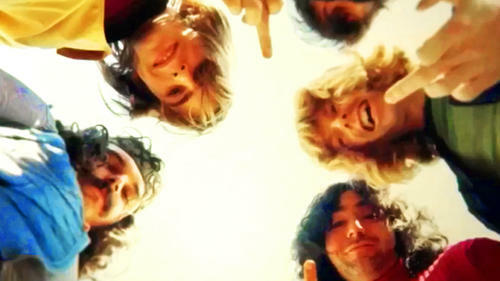 Never-before-seen performance footage and new interviews with Grateful Dead band members.